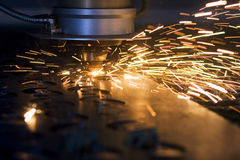 Cutting metal with sparkling gold. 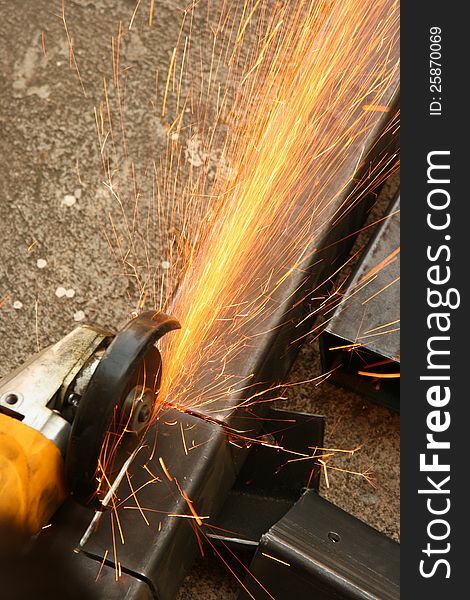 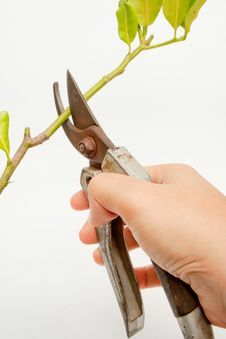 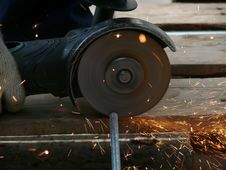 Cutting Metal. 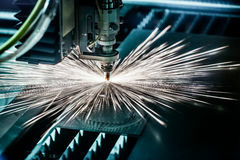 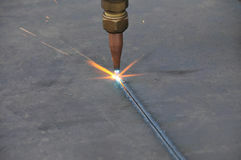 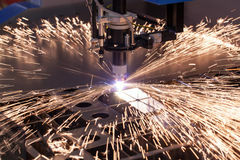 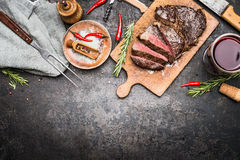 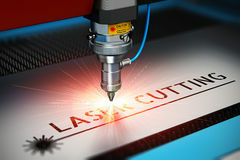 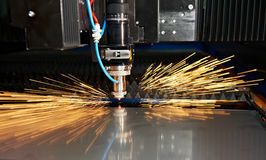 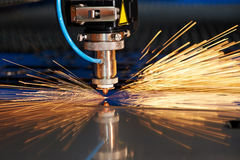 Roasted Sliced Grill Steak On Wooden Cutting Board With Wine, Seasoning And Meat Fork On Dark Vintage Metal Background, Top View Worker In Factory At Industrial Metal Cutting Machine Metal Sheet Gas Cutting Close Up Industrial Engineer Working On Cutting A Metal And Steel Laser Cutting Of Metal Sheet With Sparks Laser Cutting Of Metal Sheet With Sparks Laser Cutting Technology Laser Cutting Industrial Machine For Plasma Cutting CNC Laser Cutting Of Metal, Modern Industrial Technology. 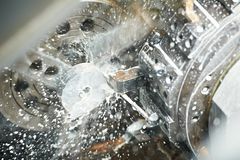 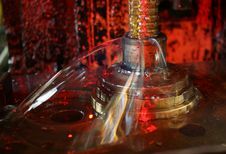 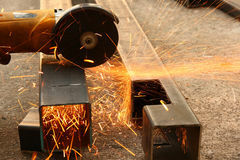 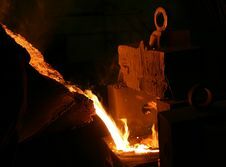 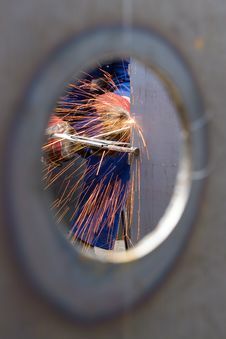 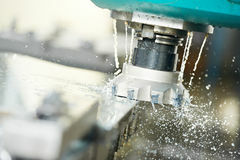 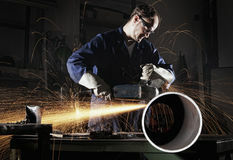 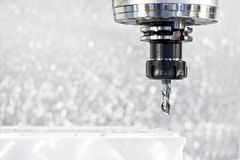 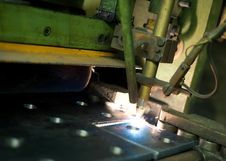 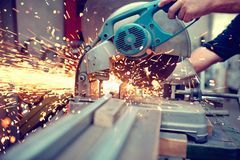 Close-up Process Of Metal Machining Metal Blank Machining Process Close-up Process Of Metal Machining By Mill Worker Cutting Pipe With Angle Grinder.